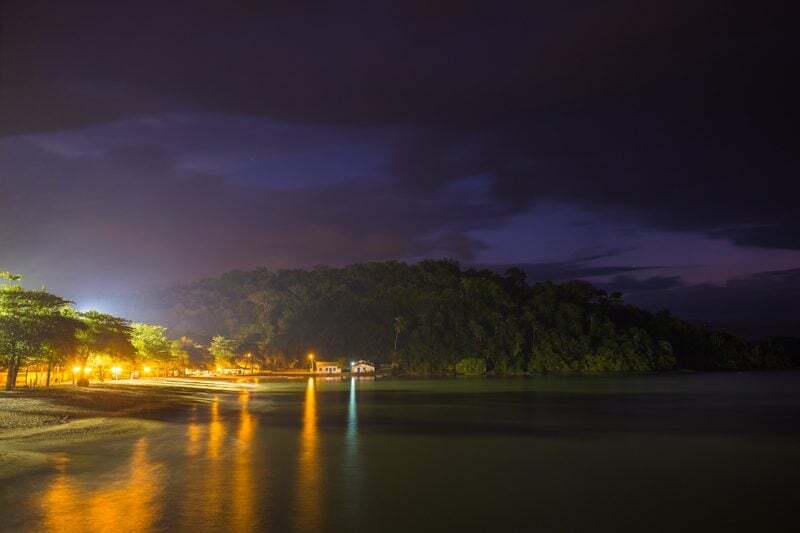 Being a travel photographer is fantastic, there’s no doubt about it. But, travelling the world and shooting images means that you are often left “shooting on the fly”, meaning that you don’t have much control over, well, anything. 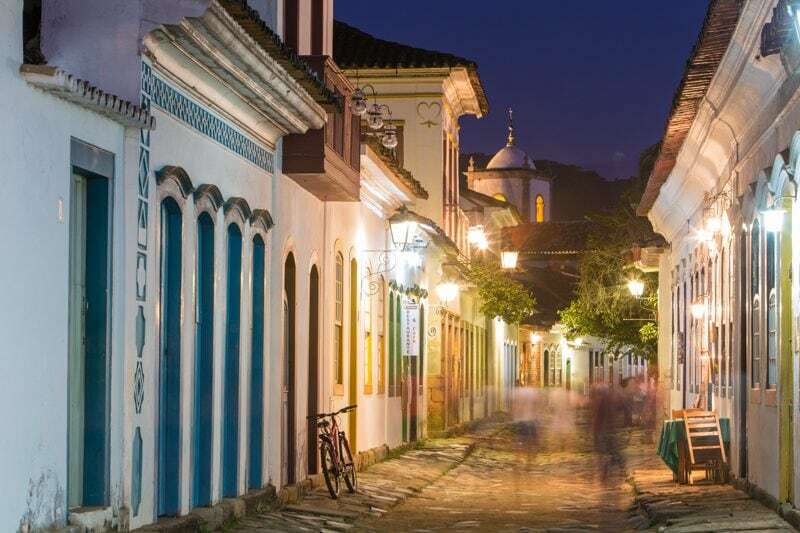 Whereas a photographer born, raised, and living in a place like Paraty, Brazil might know every one of the best spots to shoot, and have the option of waiting around for perfect weather conditions or light, travel photographers simply have to make due with what they have. 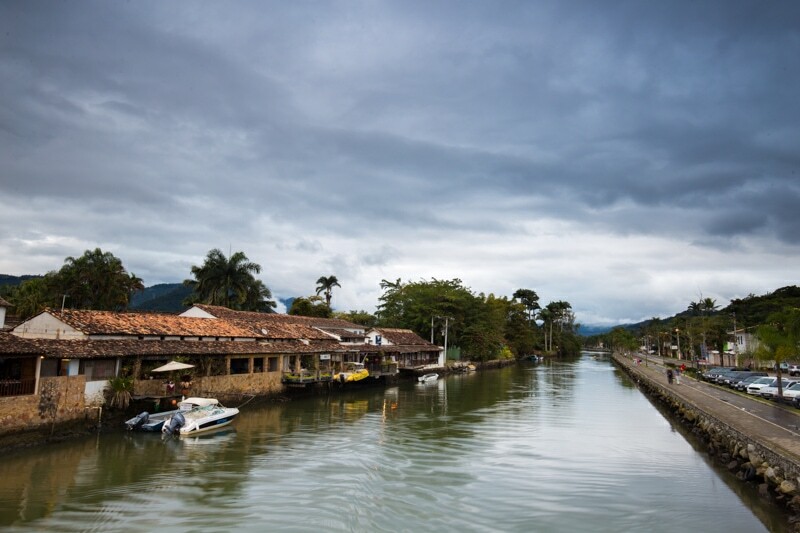 I only had 2 days in Paraty to get some shots of my own, so I decided to turn those two days into a bit of an article – and of course, a video – about what you should do as a travel photographer to make the most of your time in a location. In this article, I walk you through the process of ensuring you make the most of your available shooting hours as a photographer. Obviously, there’s an endless number of things to look for when you’re out location scouting and planning on where you want to shoot. And, of course, there are a lot of decisions you’ll have to make spontaneously when you’re shooting as well. Not everything can be planned and predicted. 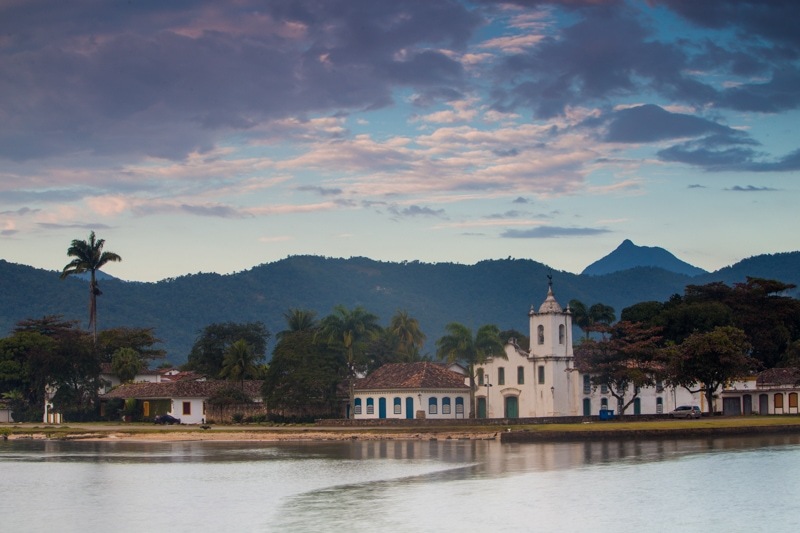 However, there are a couple things I really take into account when planning on photographing a destination like Paraty. Weather: The first thing I look at is the weather. That way, when I’m out image scouting I can think about the predicted weather and how it might look in certain images. 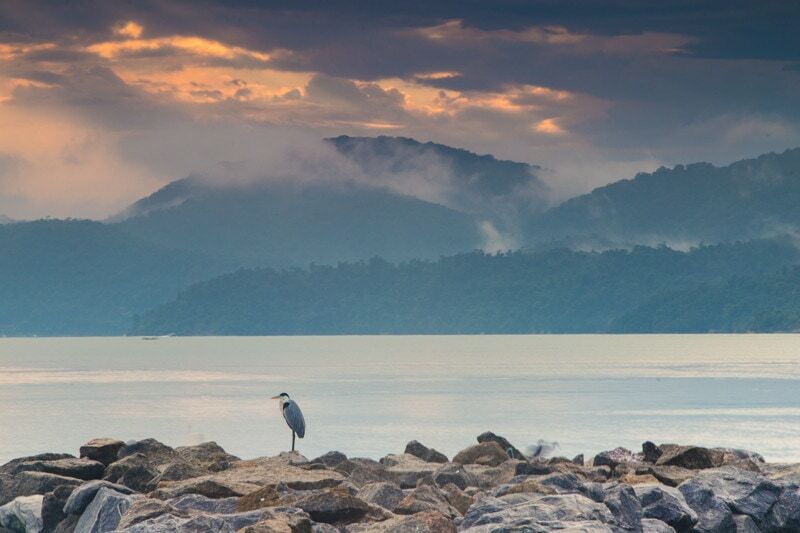 Light Direction: Sunset vs. sunrise is a big thing in natural light photography and can affect the image tremendously. With mountains, for example, I want the sun at my back when I’m shooting. For seascapes, the sun at my side or in front of me can work. Variety of Images: I think one of the things that’s overlooked is how many different shots can you get in a certain location. If you can really only shoot one thing at a spot, and you are essentially wasting an entire “golden hour” for just one image, it had better be a spectacular image. 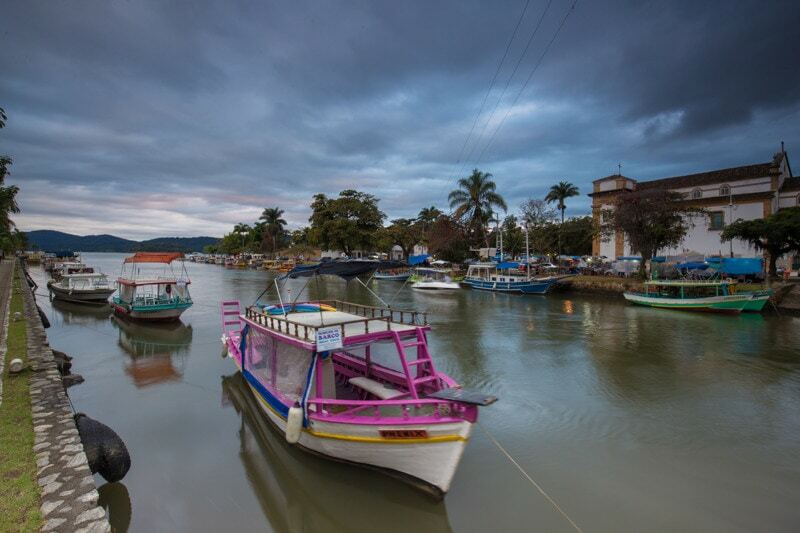 After scouting the town of Paraty, I came up with a pretty set shoot plan for the 2 sunsets and 1 sunrise I had in town to photograph. It turned out quite well, and I think I made the most of my time in town. My first location was the old town. I chose to shoot the old town on my first night because of the weather. There wasn’t a cloud in the sky, and for images like these ones of the colonial center you really don’t need clouds or dramatic skies. The blue hour light works really well with architecture like this. I had an inclination that sunrise would be impressive on the rock-made wave break as the weather report was predicting thundershowers until about an hour beforehand. 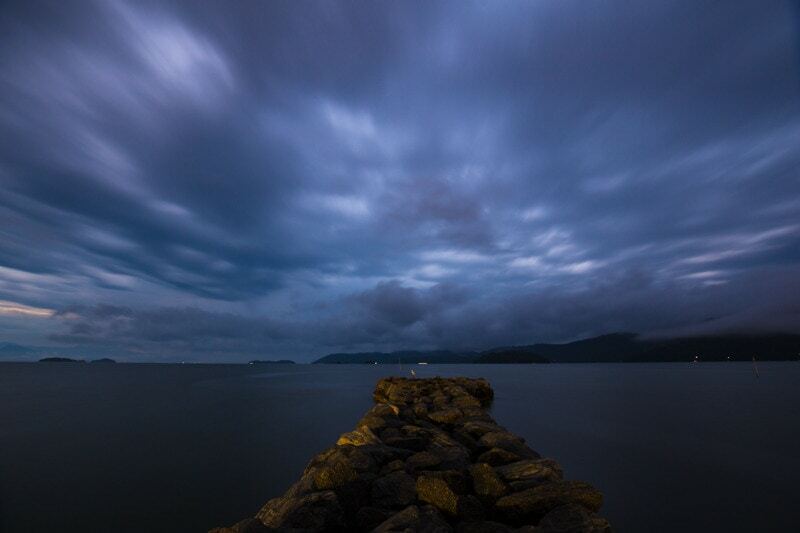 And, personally, I love shooting right after a thundershower as you tend to get dramatic skies. Unfortunately for me, the weather prediction was a bit off and I got rained on hard. However, although I was hiding under a shelter for most of the best light, I still got some cool images. One of the main reasons I shot this location was the variety of photos. I got shots of the beach, the wave break, the old church, the mountain-backed city, and more. The canal is something I wanted to shoot, but wasn’t really too concerned if bad weather ruined my attempts to photograph it. I also knew that I really could only get a couple of images here. So, I put this shoot off for last, as to me it was the least important. Luckily, I got some unreal light here on the canal and ended up with 3 or 4 photos I really liked. 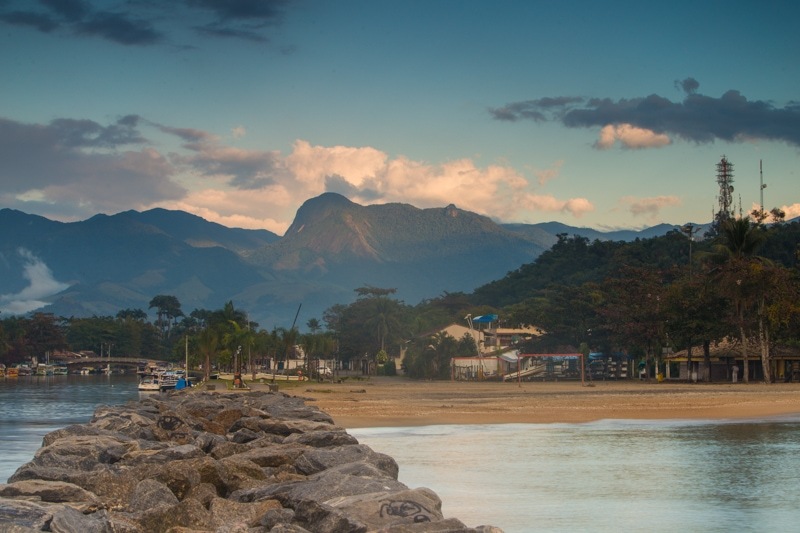 I’m off to Rio de Janeiro next and I’ll have a video showcasing the best places for sunset in Rio. 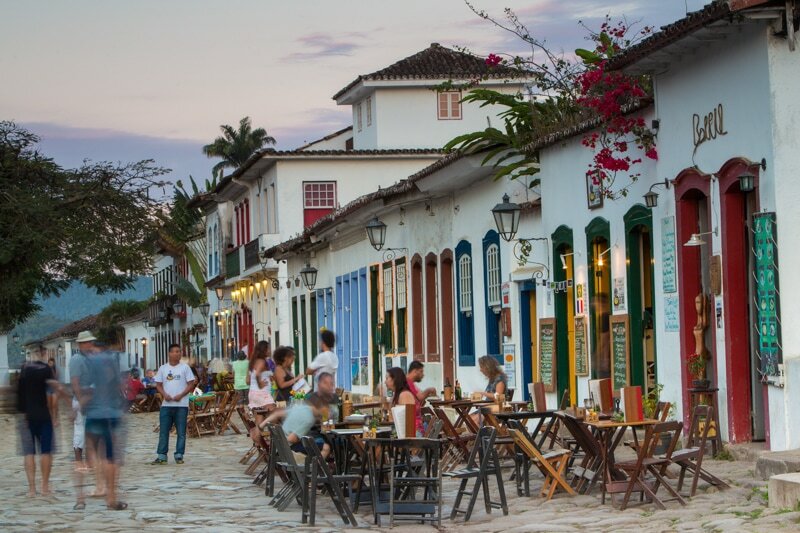 Then, I’m off to the north of Brazil for Jericoacoara, Olinda, and the Amazon. 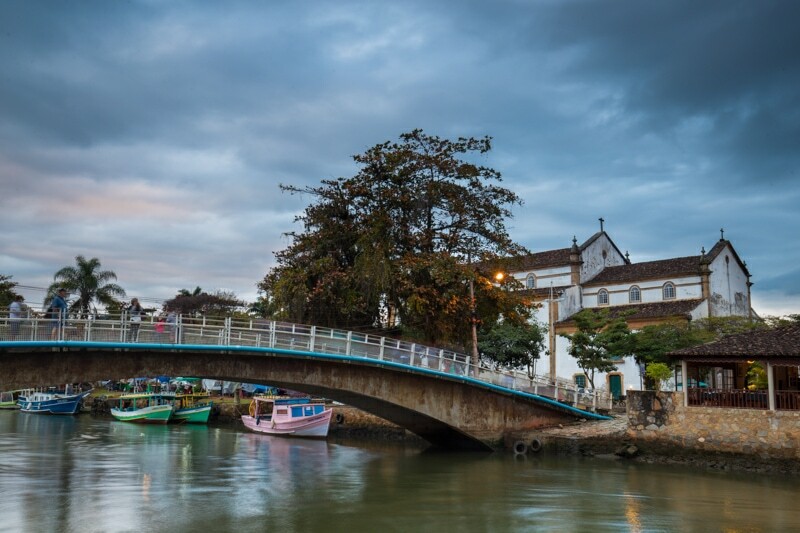 Wow.. what a beautiful sceneries..Really i enjoyed to watching these pics.. Really i Loved these places.. if i will get a chance to visit a brazil definitely i will cover these best places.. please keep these type of places. Great Posts, The last time we had this culinary delight in Rio; finally now also Brazil Feeling in Klagenfurt when 🙂 also Germanized, very good mojitos, adequate buffet of side dishes and if you put the beer mat “green” to roll continuously at the point perfectly grilled meat skewers, cheese cubes, etc. at Zimtananas. Caution: risk of overeating at so great meat quality. Absolutely recommendable! 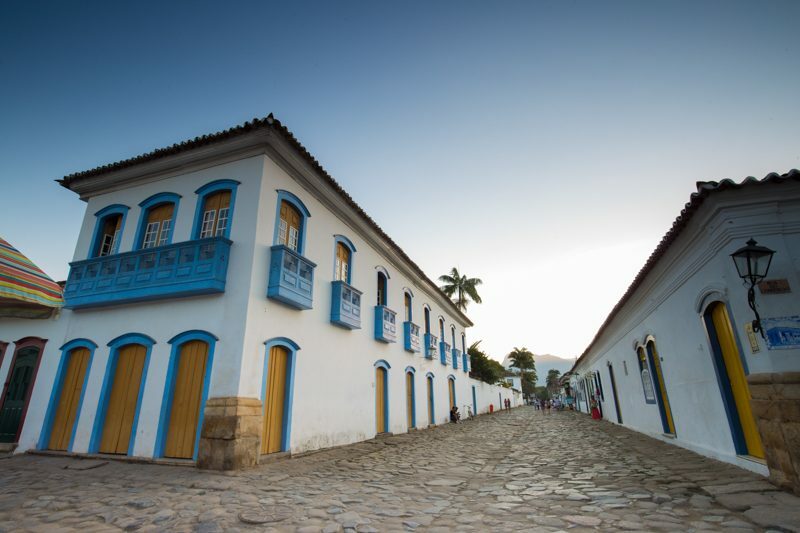 The wagon ride or carriage on the main streets of Paraty is just fantastic . His pictures were beautiful. Thanks for Sharing, Some of the pictures are really awesome and great. I just love the way of your presentation and as well as. I am nature lover I want to visit it too. Another beautiful article that I saw on your site and as always, with beautiful photos. It is always a great pleasure to visit your website. Congratulations!